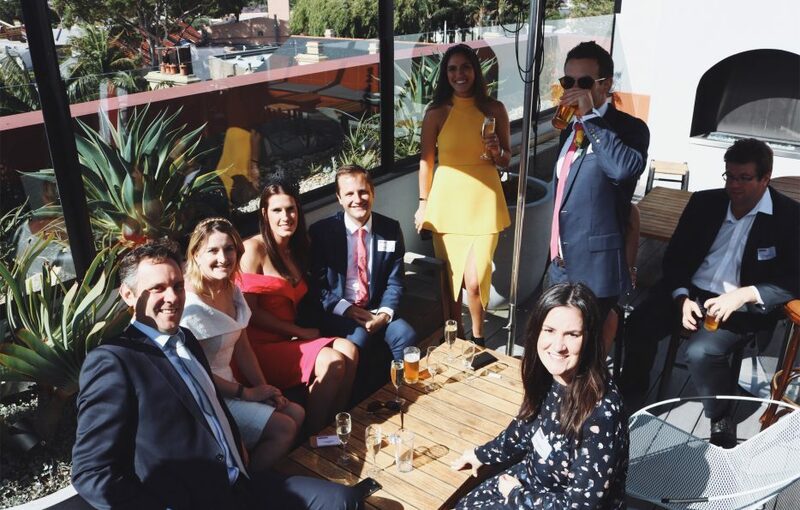 And just like that, the dust has settled at Flemington for another year. 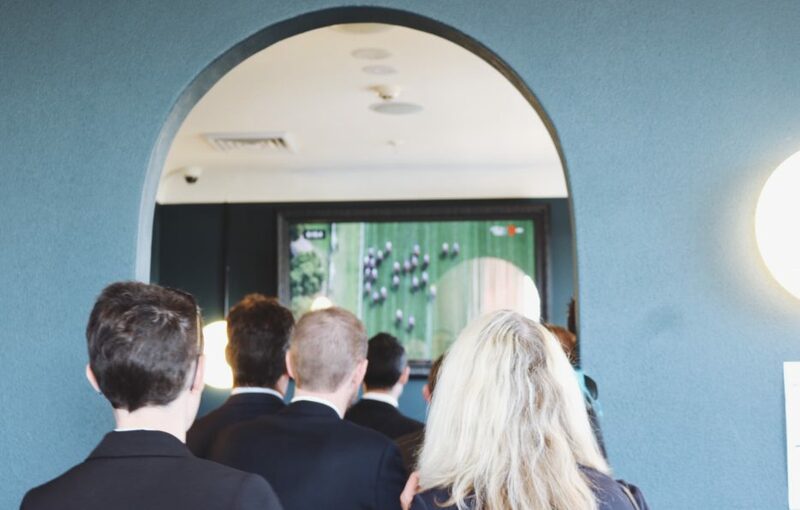 While the favourites didn’t bring it home, it was no surprise to see Lloyd Williams win his sixth Melbourne Cup in thirty-six years. 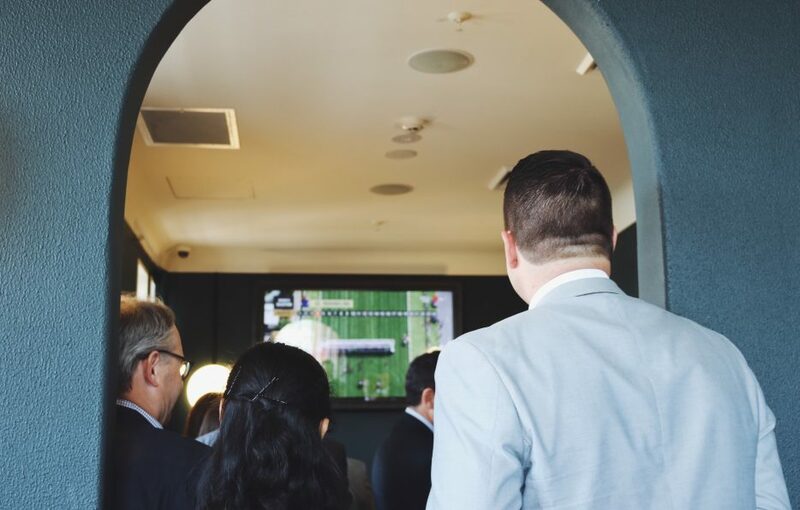 With a late charge down the stretch, Rekindling the four-year-old stallion and the youngest horse in the field, took out the famous race seven. 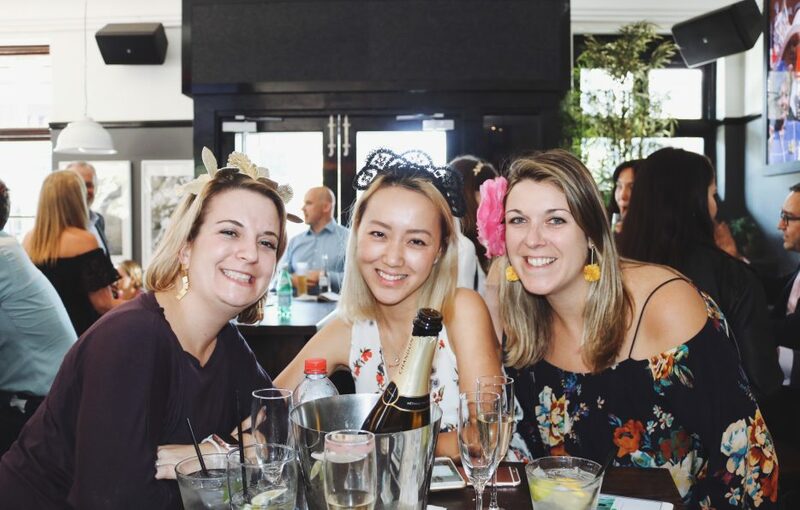 Melbournites may get the public holiday each year, but that didn’t stop us from celebrating across all four levels at The Light Brigade! 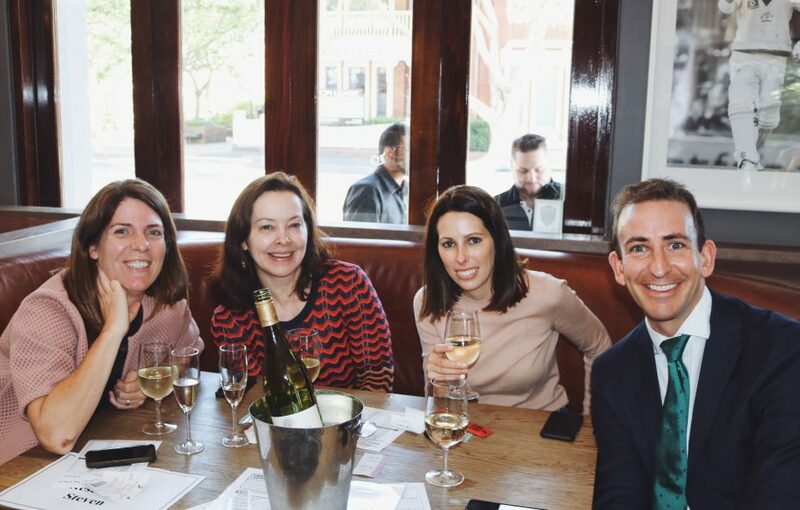 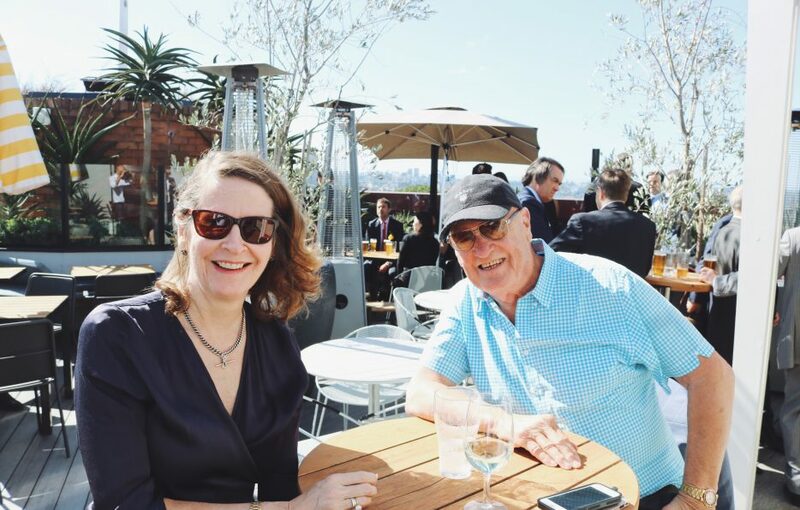 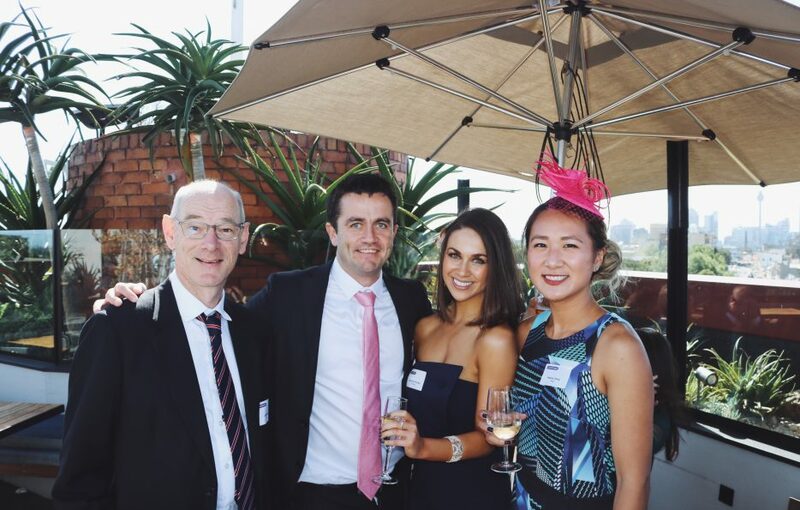 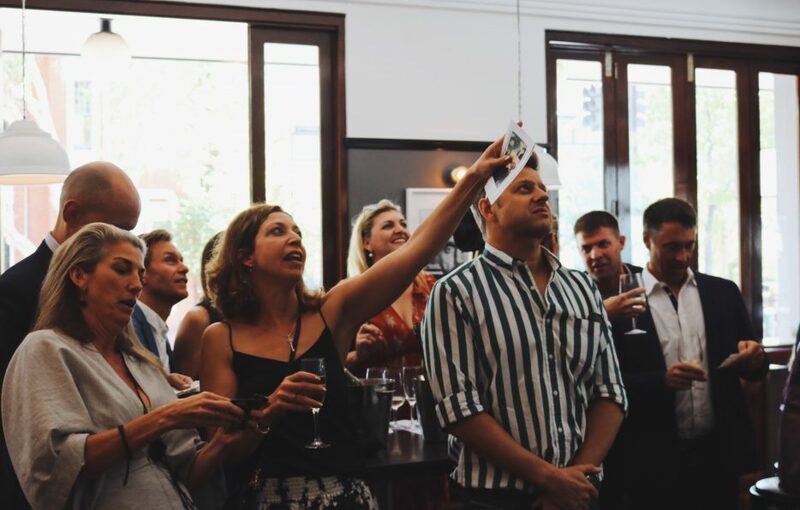 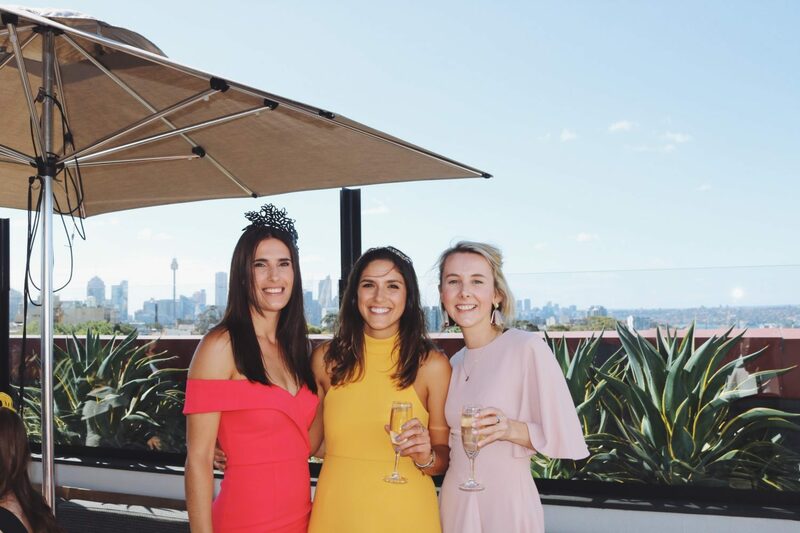 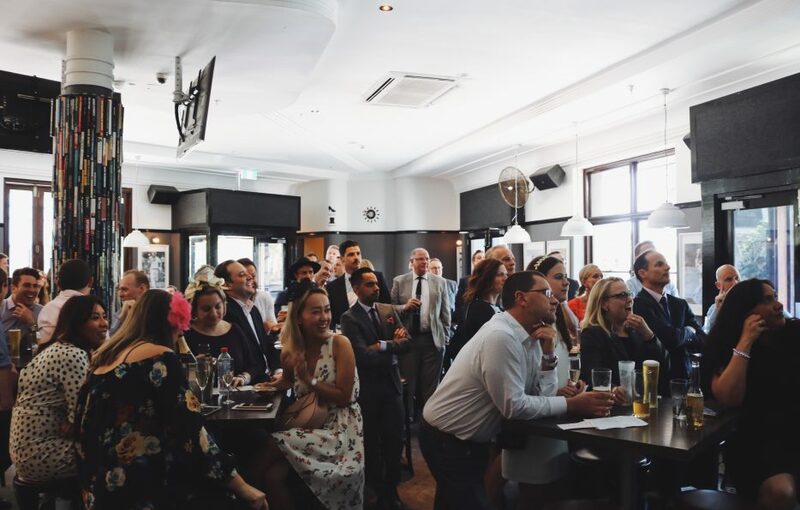 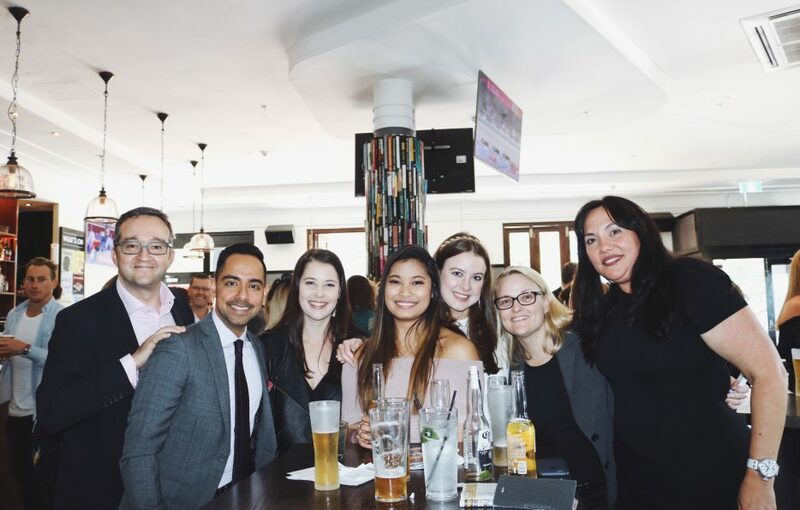 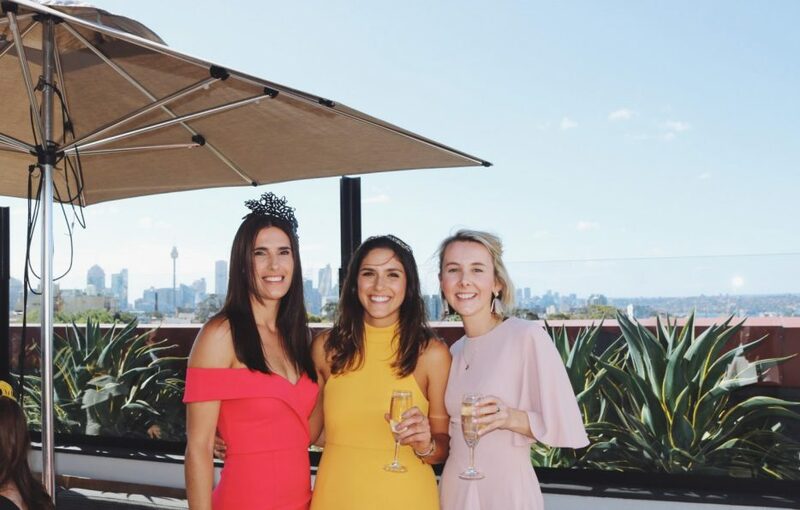 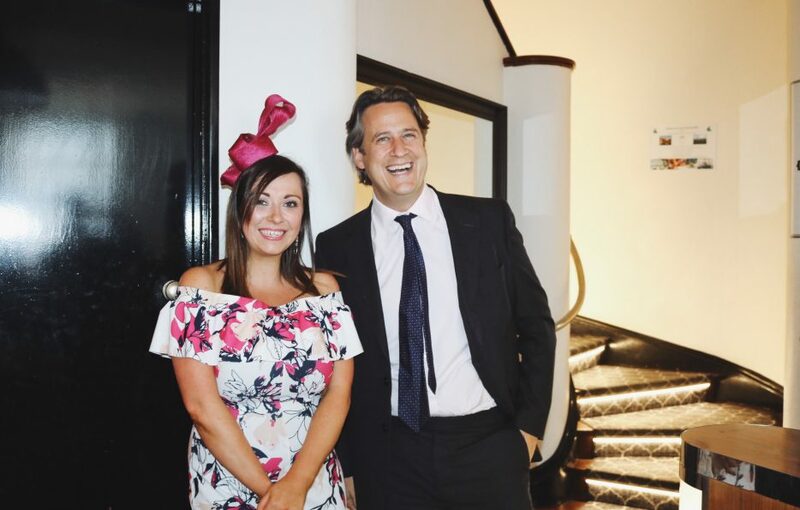 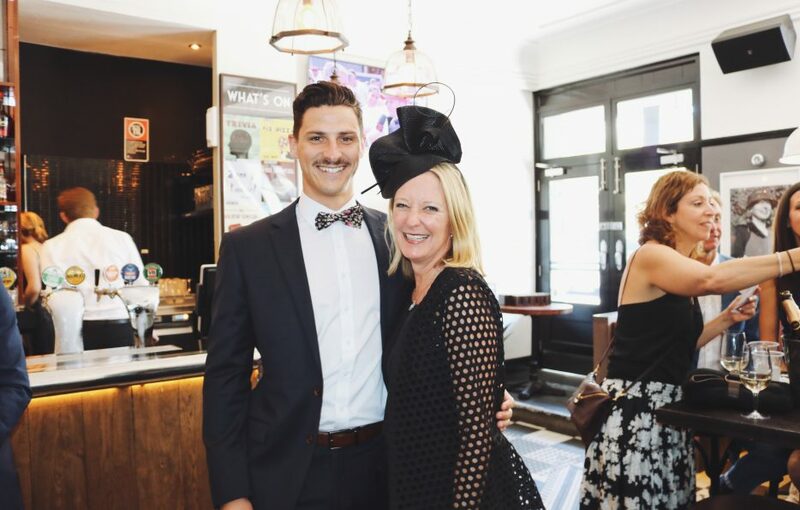 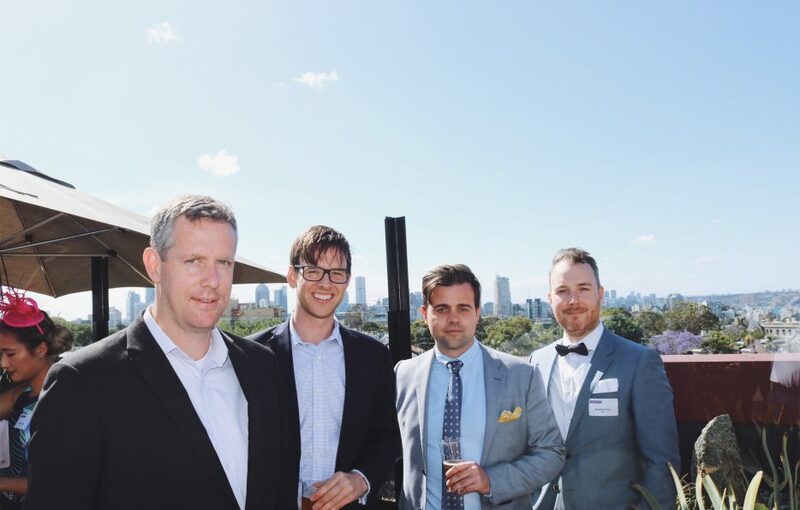 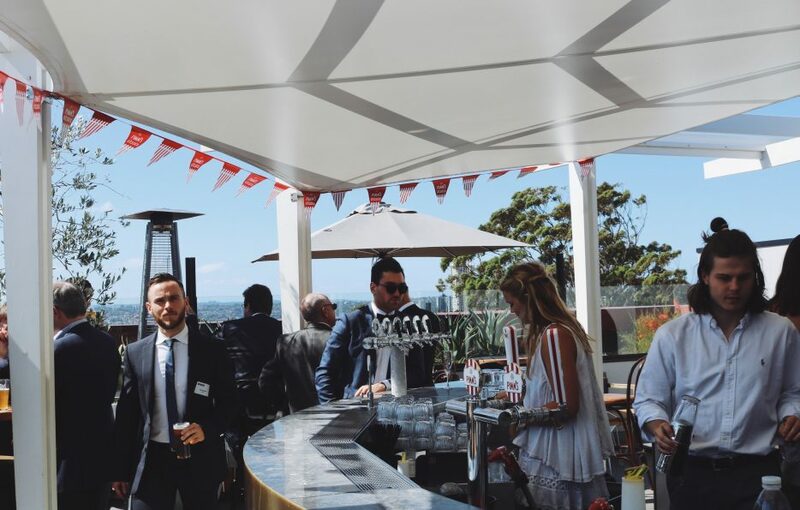 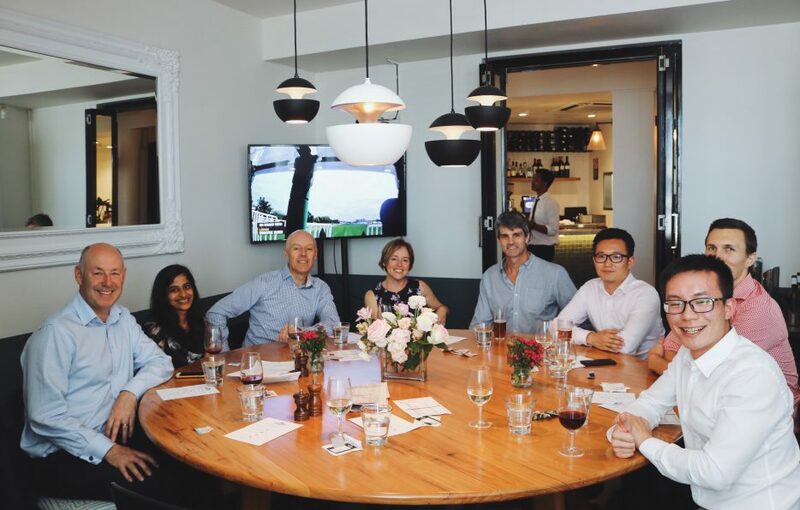 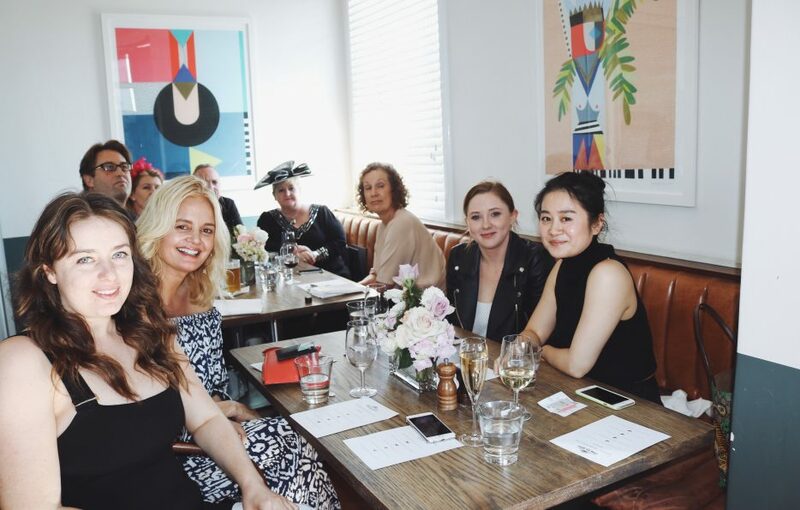 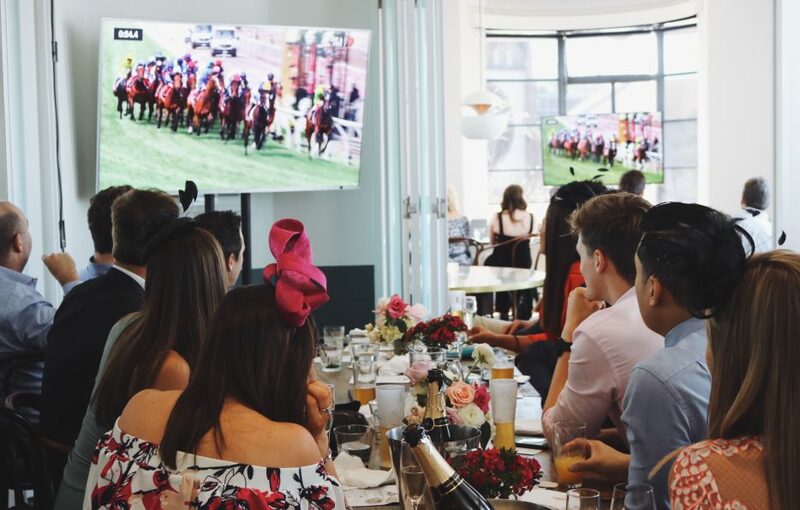 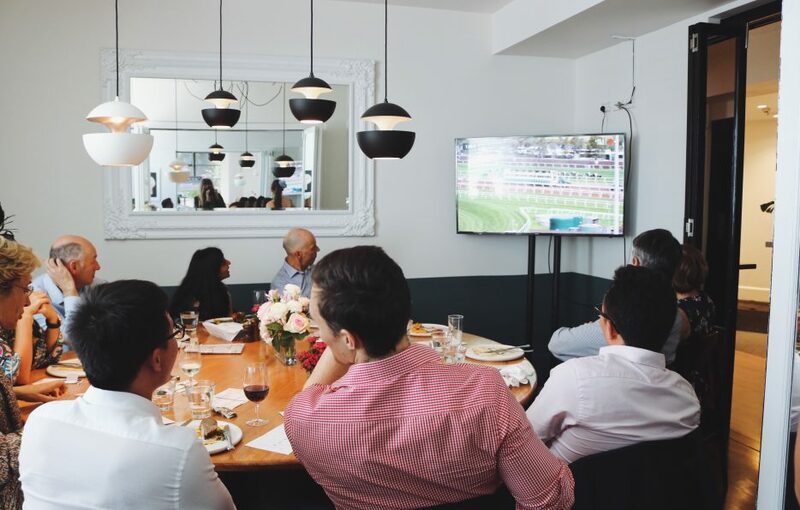 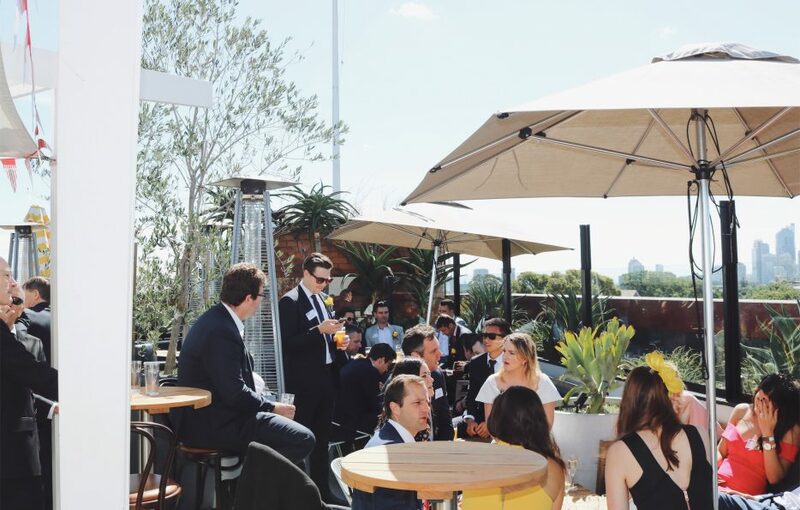 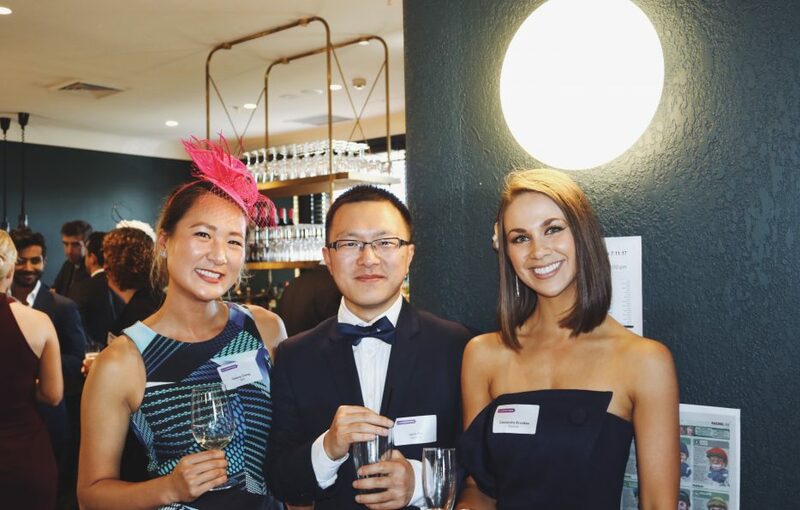 French champagne and canapes were served on the rooftop and lounge, a decadent 5-course sit-down lunch was a hit in the restaurant and punters enjoyed Sydney’s best race day atmosphere in the bar! 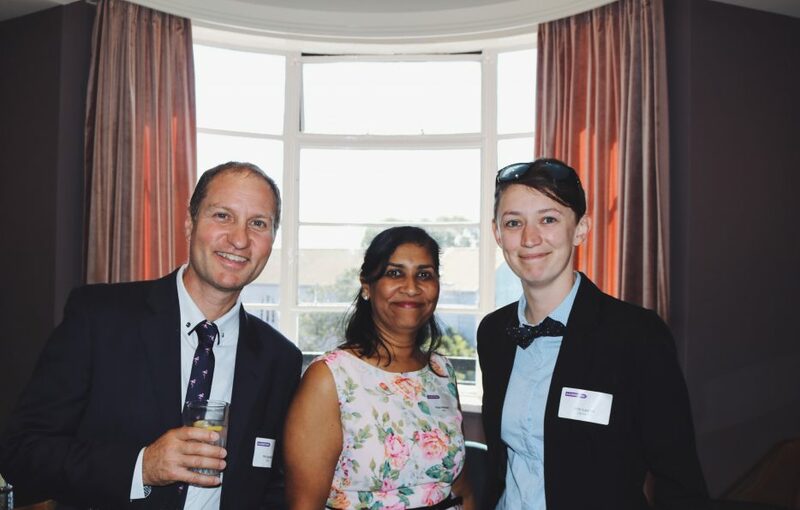 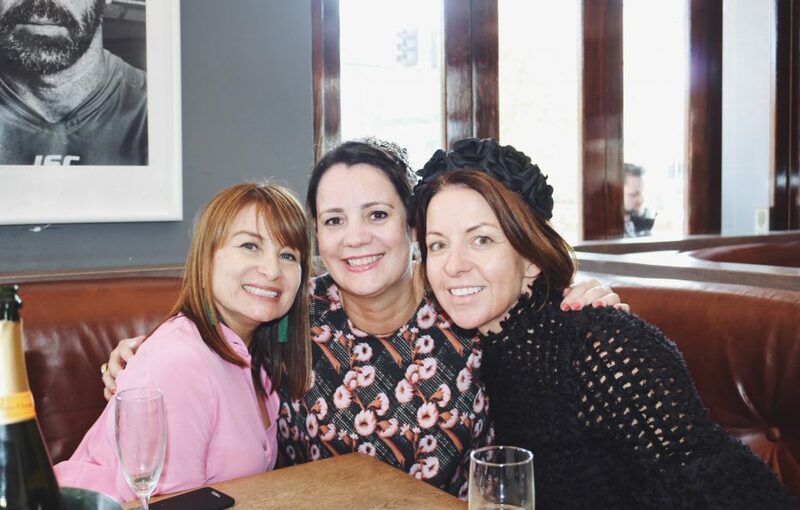 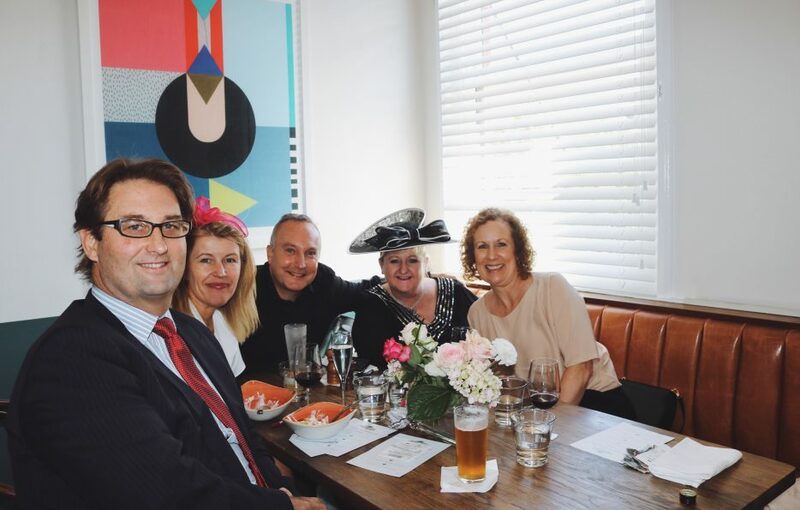 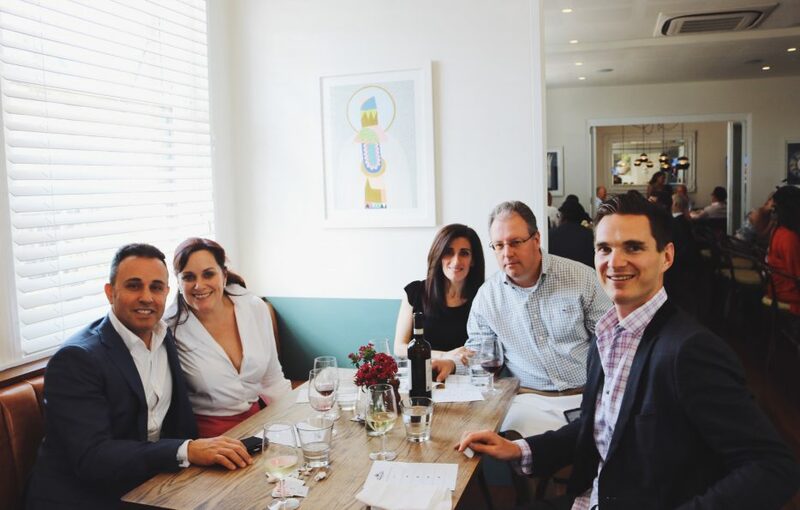 Thank you to all our wonderful customers for celebrating another fabulous Melbourne Cup event with us. 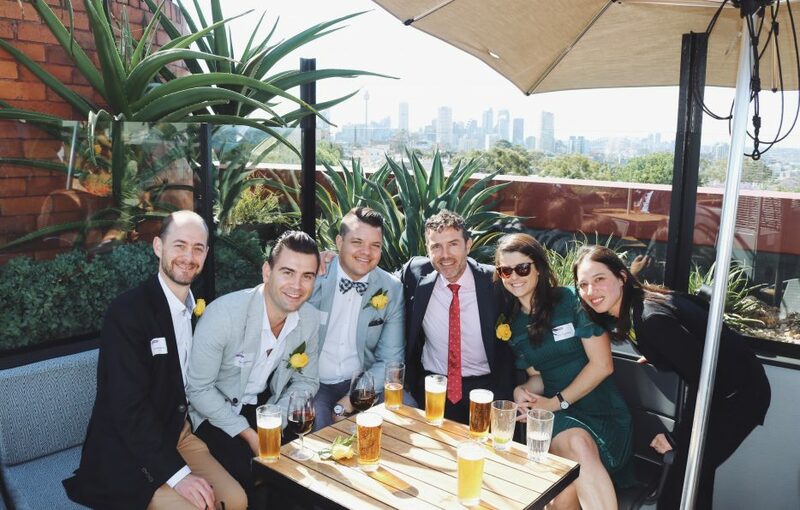 We can’t wait to do it all again next year! 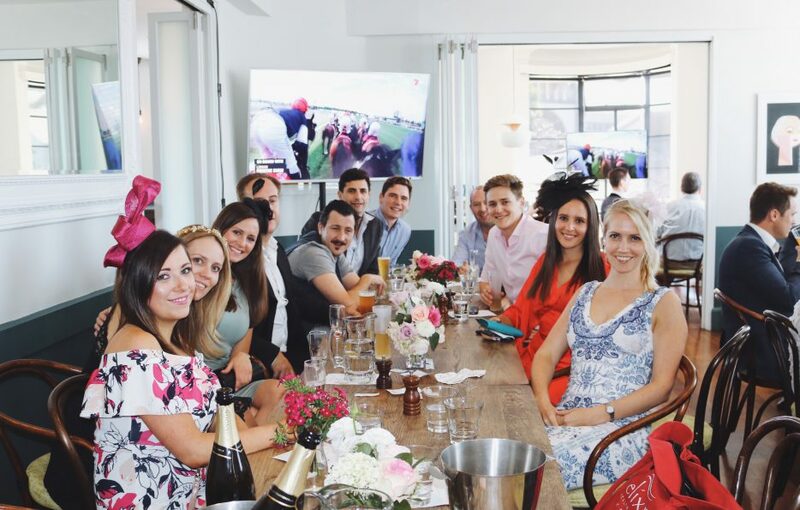 Take a look at some of the highlights from the big day.